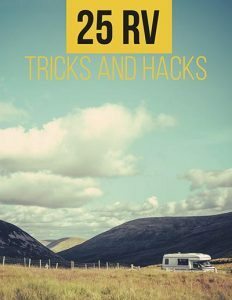 Considering you’re reading the RVshare blog, we probably don’t have to convince you to go RVing. But that doesn’t mean we’re not gonna try! RVing is an incredible way to travel — and even though we might be just a little bit biased, we’re pretty sure you’ll agree. I mean, how else are you going to literally bring the kitchen sink along for your journey? RVing combines the liberation of road tripping with the comfort of knowing exactly where you’re going to sleep each night — not to mention the convenience of bringing all of your favorite clothing, gear, and equipment without sacrificing passenger space. But enough about why RV camping is amazing. That’s self-evident, anyway. 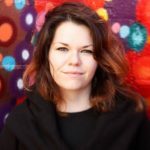 Let’s talk about the fun part: Where should you go? What are the Best RV Campgrounds in America? When you ask about the “best” RV campgrounds and motorhome parks, you’re going to get a different answer for every camper. So much depends on what you’re looking for out of your camping trip. For instance, some RVers want to get off the grid and as far away from civilization as possible. For them, finding a remote boondocking location without a neighbor in sight for miles is a dream come true. They’ll spend their nights relaxing by a hand-built fire after a day spent hiking and exploring their surroundings. The wilder, the better! 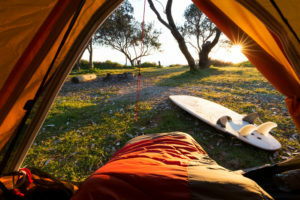 Other campers are looking for a more social, activity-filled adventure, and might be better suited to a private campground with lots of amenities like a pool, recreation room, and clubhouse. Fortunately, there are tons of RV campgrounds across the United States — more than enough to please every type of camper out there year round! Some of the very best US RV campgrounds are actually the ones located on publicly-owned land, whether that means a State Park, National Park, preserved historical site or National Forest. Obviously, these campsites are in absolutely stunning locations. The government wouldn’t have set aside that land for posterity if it weren’t unique and beautiful! But another great thing about camping in these sorts of locations is that it’s usually a whole lot cheaper than the rates you’ll encounter setting up in an industrialized RV campgrounds with concrete pull-thru sites and hookups. Sure, you might have to watch your water consumption if you’re boondocking in the wilderness… but think about the view you’ll wake up to each morning, or the one-time $25 fee that’ll hold you over for as long as two weeks in one spot. Heck, in some BLM-owned spots, you may even find totally free RV camping! So, which of the nation’s 50+ National Parks count among our favorites? We’ve got to admit they’re all pretty awesome. But here are some of the most beautiful and iconic places to set set up camp, whether you’re traveling in a tent or taking RV rentals. 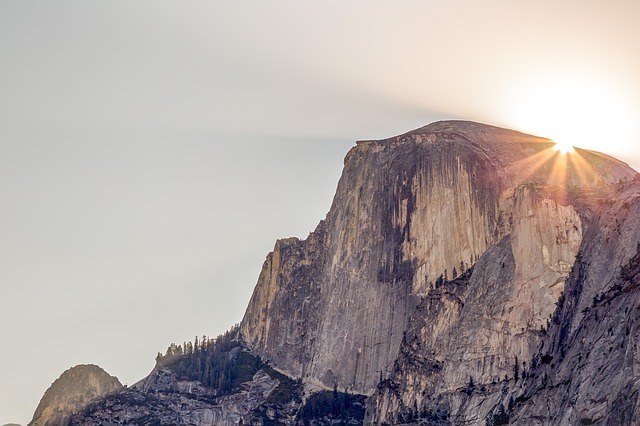 The birthplace of rock climbing as we know it, Yosemite has a lot to offer even if you’re not quite as bold as Alex Honnold. Whether you’re looking to hug some ancient sequoia trees or even spot wildlife like black bears, bighorn sheep, and coyotes, this west-central California park has you covered. This is the park that started it all — and when you go, you’ll soon figure out why Theodore Roosevelt and his contemporaries were moved enough to preserve it. 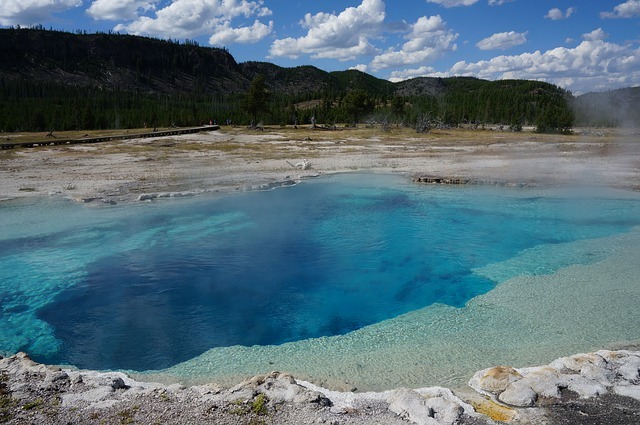 Yellowstone‘s 1,200-square-mile landscape is centered on an ancient caldera, which means you’ll see steam and hot springs rising from the ground, not to mention geysers like the world-famous Old Faithful. Glance up from the surreal blue of these unique geological formations to find black, brown, and grizzly bears, bighorn sheep, and more than 260 different species of birds. There’s a reason they included this destination in National Lampoon’s Vacation. It’s a classic, of course… but it’s certainly not overrated. If you haven’t seen the Grand Canyon yet, you absolutely must. It will break your brain — in a good way. 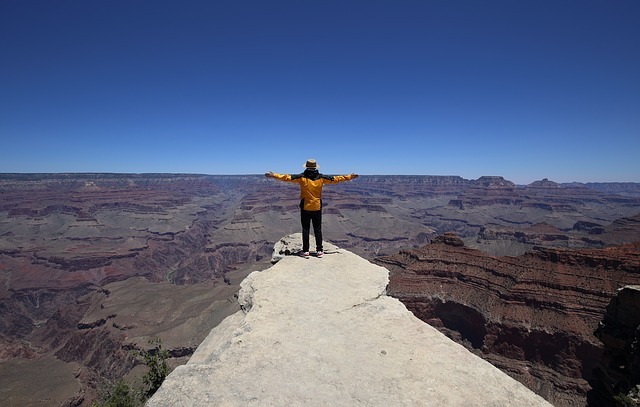 And fortunately for us RV travelers, the Mather Campground on the South Rim is open all year round. There aren’t hookups, however, and at a destination this popular you’ll want to be sure to make a reservation! You might be forgiven for picturing the Rockies when you think of great American mountain ranges. It’s true that the Appalachian range is shorter and older. But it’s no less stunning or full of amazing wildlife and hiking trails. 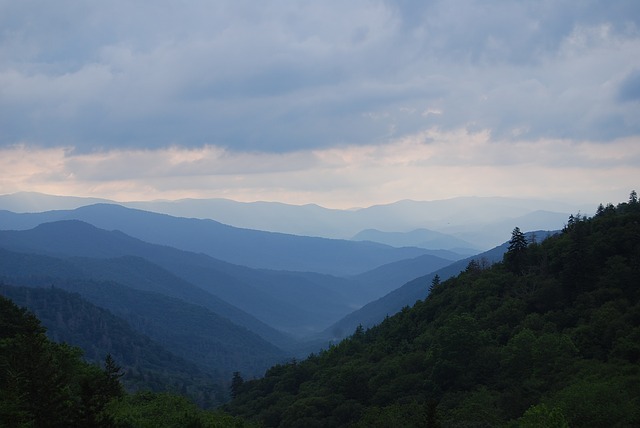 In fact, the Great Smoky Mountain National Park is one of the most frequently visited in the country, and it’s surrounded by a host of adorable gateway towns like Gatlinburg and Pigeon Forge. There are ample campgrounds both inside the park itself and throughout the surrounding area. It all depends on what part of the 800+ square mile stretch you want to see! It might be hot, humid, and teeming with mosquitoes… but none of that matters so much when you have the comfort and luxury of an RV! 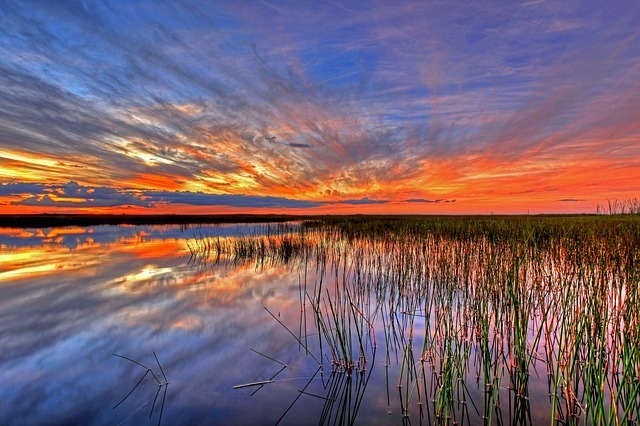 Plus, the Everglades offers campers some once-in-a-lifetime experiences, from riding in an airboat to sighting an alligator (or three). When you’ve had enough of the swamp, head on out to the beach for glorious sunsets and tropical drinks! Of course, setting up your RV in the wild isn’t for everybody… even if the wilderness you’re talking about is exceptional. That’s why there are tons of luxury RV resorts across the country, including everything from game rooms to organized events like dances and ice cream socials to keep campers from even thinking about feeling bored. No matter where you set off to, keep your eyes here on RV share for your guide to everything RV camping — from emergency items not to leave home without to how to save money on the road!